If it was really atomic, it wouldn’t need batteries — it would have its own nuclear reaction to provide power! 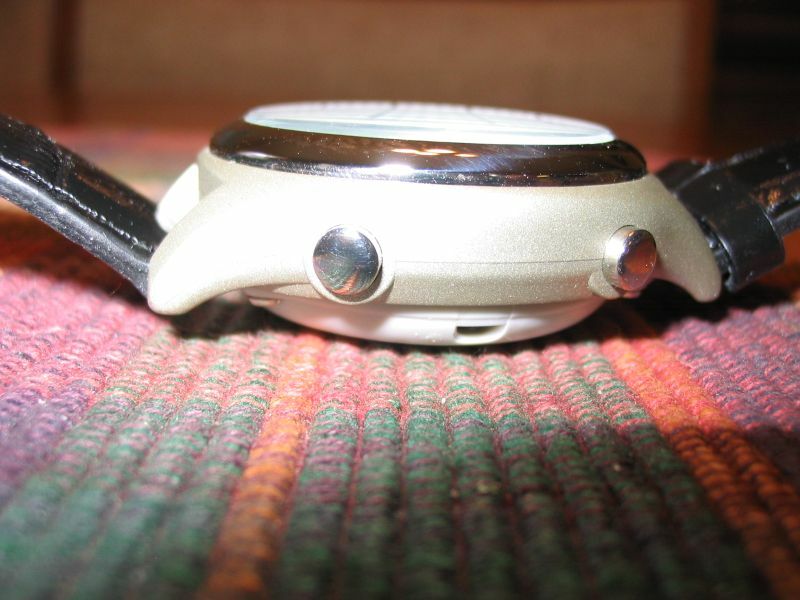 Actually, the manufacturer doesn’t call it an atomic watch. 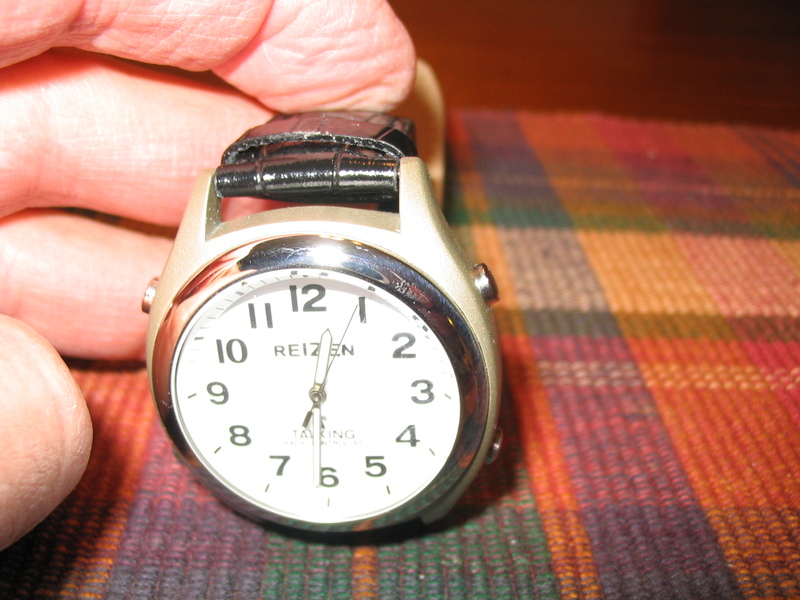 It is called a “radio controlled analog talking watch” The catalogs refer to them as atomic watches, because the accuracy of the time is established by the atomic resonance frequency of cesium gas, and as a matter of fact clocks which acces the time by radio from the bureau of standards are universally called atomic clocks. I am getting so air travel is too taxing for me. Barbara wants to try to get the family together in CA next summer, and I am thinking of asking for a wheel chair so I can get thru security without a hassle. I’m sure you can get one, as long as you can resist the urge to jump up and start dancing. Then for sure they’d know they’ve been had!